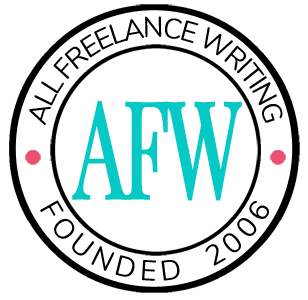 In the latest All Freelance Writing Podcast, I'm joined by UK freelance journalist, Philippa Willitts. 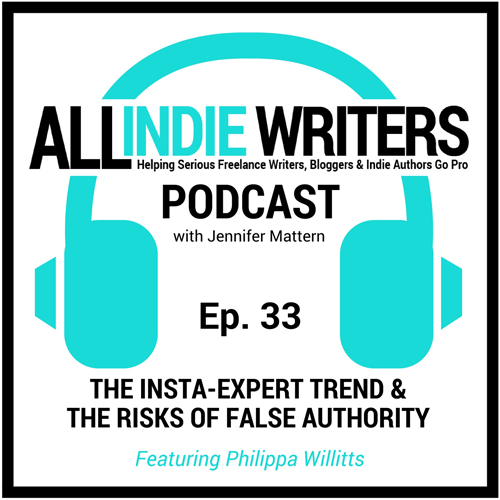 Philippa and I discuss "insta-experts" and the dangers of building a false sense of authority instead of legitimate expertise in your writing niche or industry. Previously I looked at the insta-expert / pseudo-expert craze in relation to politics and bloggers, and the importance of vetting your sources of information as a reader. In this episode, Philippa and I instead approach this topic from the writers' perspective, exploring the risks to your own career if you go down this path as well as tips on building real expertise instead. Click the link below to read the show notes or listen to this episode.